This shows that no matter how big you are as a company, superior Trade Mark rights (including rights in overseas similar Trade Marks) are the strongest protection, and sometimes can even help you secure your Trade Marks. If you did not read last month’s article, please click here to read. Following on from last month and to repeat for consistency, a Trade Mark can be initially refused because of two common events. Firstly, it can be rejected if your Trade Mark is likely to needed by other traders in the ‘normal course of commerce’, for the goods and/or services applied for. Secondly, it can be rejected if someone else has already registered (or recently filed an application for) a similar mark to yours AND the goods and/or services are also similar. When an application is examined, a complex Trade Mark search is conducted by a Trade Mark Examiner who is well trained in this area. This is not a simple database search, but a detailed search that can range from 30 minutes to several hours. The Examiner is looking for other applications and/or for registrations that are similar to your Trade Mark application, This can be for similar looking Trade Marks , similar sounding Trade Marks, phonetic equivalents, misspelling of Trade Marks , exact matches and everything in between and/or combinations thereof. If the Examiner locates one of more of these marks, and the goods and/or services are similar to yours, then an objection/s to acceptance of your Trade Mark will be issued. It can be quite common for several Trade Marks to be cited after examination. When Trade Marks are examined, they are compared with each other in two ways. First, both Trade Marks are compared side-by-side visually. Secondly, if they are deemed to be visually similar, deceptively similar or substantial identical, then the goods and/or services are also then compared. If the Trade Marks are similar or deceptively AND the goods and/or services are also similar, then, the application is provisionally refused. However, if they find similar Trade Marks but the goods and/or services have nothing to do with your trade mark application, then the application is ‘accepted’ for registration. At this point the application will most likely proceed to registered status in about six months’ time, unless opposed by a third party. It is always the responsibility of the applicant (i.e. the person or entity filing the trade mark application) to prove that their Trade Mark should be allowed. This is why so many Trade Marks are refused. It is much easier to reject a Trade Mark than accepted it, especially if it is hanging in the balance or if the Trade Mark Examiner is unsure. 1. Submitting persuasive legal argument and case law to point out to the Examiner that the Trade Mark is not similar to the ‘cited’ existing Trade Mark(s). 2. Amending the good and/or services to overcome the similarity. 3. Providing detailed ‘evidence of use as a trade mark’ in Statutory Declaration format which pre-dates the Trade Mark(s) cited by the Trade Mark Examiner for the goods and/or services applied for. 4. Prove honest concurrent use, in Statutory Declaration format. 5. Obtain Letters of Consent from the owners of the ‘cited’ Trade Mark(s). Using the combined strategies provided above, we regularly overcome these objections. Many of these types of rejections can be overcome by getting a professional Trade Mark search done by IP Wealth®.We have searched over 3000+ Trade Marks since 2004 and are skilled at determining the likelihood of acceptance of a Trade Mark and assessing the risk of these type of objections.This saves you time and money, is confidential, and is essential to the success of any brand. IP Wealth® are the experts in getting “difficult to register” Trade Marks registered. If you need help getting your Trade Mark registered in Australia, or if you are curious if your Trade Mark can be registered, please call 07 5531 3609 and speak with one our friendly team. We offer a free Discovery Session for all new clients. A Trade Mark can be initially refused, because of two common events. Firstly, it can be rejected if your Trade Mark is likely to needed by other traders in the ‘normal course of commerce’, for the goods and/or services applied for. Secondly it can be rejected if someone else has already registered (or recently filed an application for) a similar mark to yours AND the goods and/or services are also similar. It is important to note that a Trade Mark Application is not a Registered Trade Mark, merely an application for a Trade Mark. It can be rejected and you lose your filing fee. Just like you can make an application for a driver’s license, you may get it or you may not, depending on several factors. The same applies with Trade Mark Applications. In March 2015 there were 6321 Trade Mark applications filed in Australia, six months later in August 2015, 1898 of those applications were still refused and had been issued an ‘Adverse Report’ . This is about a 31% refusal rate. The most common refusal is ‘Trade Marks likely to be needed by other Traders‘ – (as used by Australian Trade Mark Examiners). To illustrate how we typically overcome this type of refusal, we will use the application for the Trade Mark FISH THE DEEP (words) for fishing charter and related services owned by CM & T Quality Products Pty Ltd, a Gold Coast company (TM 1549084 ). Common sense would say this MIGHT be a phrase needed by other traders. As predicted in our Trade Mark search report, the Government Examiner did raise this issue and refused the application, but we already had a strategy to overcome this. 1. We used persuasive legal argument and case law to point out to the Examiner that the Trade Mark was not DEEP SEA FISHING but FISH THE DEEP, and that other traders would not need to use the phrase in the normal course of trade. 2. Provided detailed evidence of ‘use as a trade mark’ for the trade mark and the services applied for, in Statutory Declaration format. 3. Using the combined strategies provided in (1) & (2) above, we overcame the objections. The Trade Mark FISH THE DEEP (word) is now a Registered Trade Mark. In our next article, we will explain how we overcome a refusal if you have Trade Marks cited against your been Trade Mark, during the application process. IP Wealth® are the experts in getting “difficult to register” Trade Marks registered. If you need help getting your Trade Mark registered in Australia, or if you are curious if your Trade Mark can be registered, please call 07 5531 3609 and speak with one of our friendly team. We offer a free Discovery Session for all new clients. Most people have seen those tiny ™ and ® symbols that sometimes follow the end of a name. These little icons show that the owner has applied for or registered that brand. This protects the time, effort, and investment that a company has put into their product or service. Trademarks reflect a company’s unique identity in the world and its reputation. 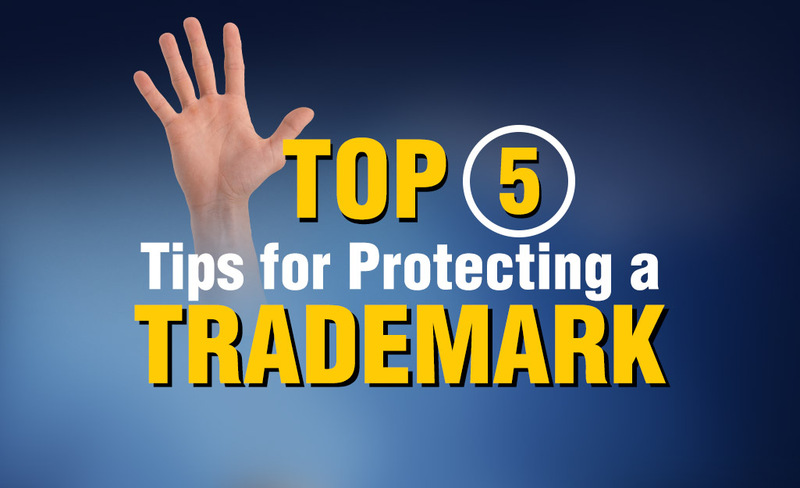 Protecting your trademark, registered or not, requires sufficient planning and constant vigilance. These five tips should be kept in mind to know what to do, and what not to do, to sufficiently defend your mark from erosion or theft. When first creating your trademark, it is best to avoid marks that merely describe, misdescribe, or pluasibly misrepresent an ingredient, quality, characteristic, function feature, purpose, or use of the goods or services with which it is associated. Thus it’s best to have a clearly distinguished mark that doesn’t create confusion with the goods or services it is associated with. It is also best to avoid creating marks that conflict with another mark that is either registered or pending registration. Conflicts are typically determined according to similarity of the marks and the commercial relationship between the goods and services identified by the similar marks. Again, it is best to start with a clear and identifiable trademark that is your own so as not to create confusion. If you are wanting federal protection for your mark it is essential to remember that your goods or services must be “used in interstate commerce” in order to receive substantial federal trademark protection. Thus if you are only operating within a given state your mark will not receive protection. When creating your mark, it’s best to know all of your options from the beginning. The time and cost associated with having an trademark attorney on board at the beginning of your venture is likely minimal compared with the costs down the road to have a conflict over a mark. A good trademark lawyer can help you clear the hurdles early with your mark and continue to do updated searches for infringements on your trademark. While protecting a trademark is arguably best left up to legal professionals, the very least a business can do is to routinely check the search engines—any Bing or Google search will do—to confirm no one else is misusing their mark. To go a step beyond this, Google also offers Google Alerts, a free notification system for alerting any time your mark appears on the news or Web. However, Google Alerts should not be used exclusively. 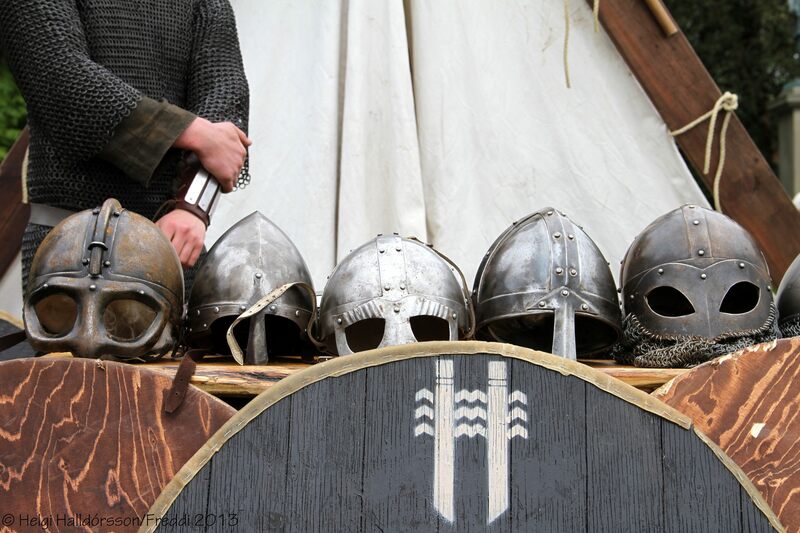 Google Alerts are probably will probably not inform you on what’s happening on the trademark registers, and not necessarily what’s going on with domain name registrations either. TrademarkHero is a good solution for infringement monitoring. If and when a red flag appears, rather than jump the gun and immediately contact the infringing business, experts maintain that Google Alerts should only be used to give an idea of the activity surrounding the mark out there. While this can be a worthwhile practice, it’s still not a good substitution for having an trademark expert in your corner. It’s only purpose it to identify the owners of these business. A business name or company name provides you no legal ownership to that name, just a way to identify you. Interestingly people can trade in their own name legal without a business name. They will still need register for ABN. Also companies can be registered with, and trade with, only a ACN number, but few do. When you registered your business name/company, they never asked you what goods or services your provided. Only when you apply for a registered trademark are these questioned asked. And only a registered trademark gives you legal ownership and protection for goods or services you applied for. This first step is a trademark search. The Australian Government is seeking legal advice over the name “Primary Health Network”. This was to be the new brand of its revamped Medicare Local, a network of doctors and other health providers that help maintain the public health system. However on the 14th May 2014, a private company, Primary Health Care Network Pty Ltd applied to Register this as a Trademark. The Department of Health has advised its ‘network’ not to spend any money on stationary or branding until the issue is resolved. The trademark is still under examination. This points out the importance of conducting a professional trademark search at the early stages of brand development. 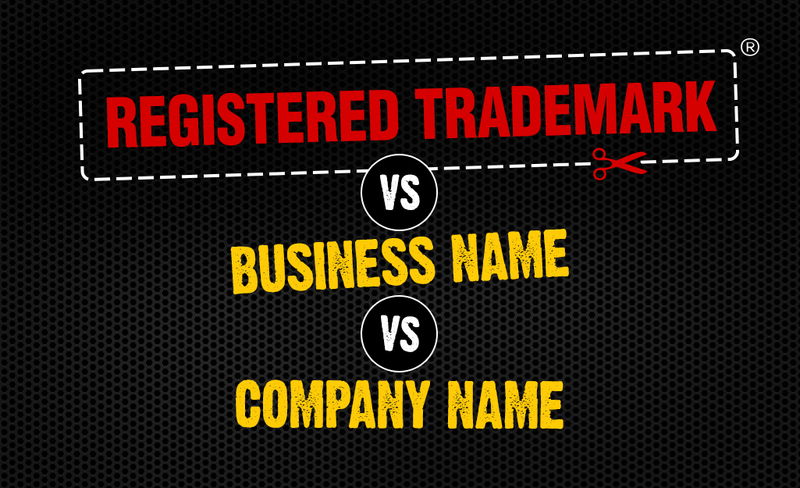 It shows the expense of re-branding can be avoided by getting a trademark search first. This is common mistake, as it turns out even a government can make. The shape of Danish company Lego’s famed toys is a protected shape trademark, according to the General Court of the European Union. Rival company Best Lock, of Britain, had sought to copy the design and have the trademark invalidated based on the technical function of the toys. However, the court found that the “key elements” of the shape of the figurines were unique enough to uphold the “three-dimensional trademark” challenge. The ruling even came complete with smiling drawings of a Lego man. If you are considering protecting a shape trademark there are two points to remember. Firstly, the shape trademark cannot be related to, or directly describe the product or service. Secondly, the drawings that go with the application must be 3D line drawings in black and white for maximum protection. For more information contact IP Wealth.